There is no “threat” to the Congress-Janata Dal (Secular) government, which is “very much stable” and functioning smoothly without hiccups, he told PTI on Monday. The Congress Legislature Party (CLP) leader further said “Operation Kamala 2.0” will not succeed as the Bharatiya Janata Party (BJP) is unlikely to return to power at the Centre. 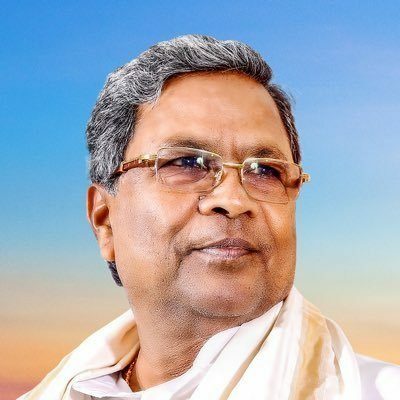 “They may try Operation Kamala again and I do not think they will succeed,” Siddaramaiah told PTI in an exclusive interview. He was responding to a query on the possibility of the BJP, if it returns to power at the Centre, reviving its “poach-all” operation to stake claim to form the government in Karnataka. Dismissing reports of any threat to the Congress-JD(S) coalition government in Karnataka, he said, “We do not have any fear. It is the BJP which is saying the government is not stable. Prime Minister Narendra Modi is also saying it.” The Congress-JD(S) coalition has 117 MLAs, whereas the BJP has 104. The saffron party will have to get at least 13 legislators from the ruling alliance to resign from the Assembly in order to bring down the strength of the House, allowing it to stake claim to form the government in the southern state.